Today we are kicking off the Nine Fold Heaven virtual tour and let’s share the introduction and Chapter 1. 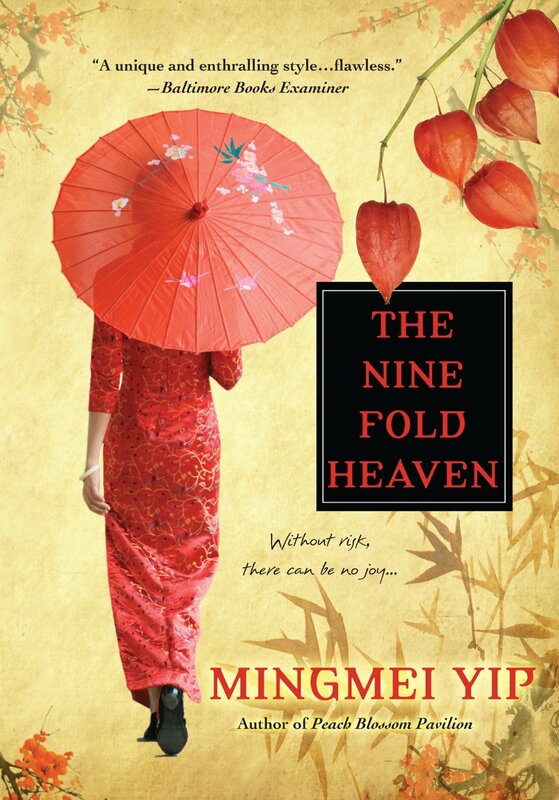 Its time to submerse yourself in the world of a former Chinese woman spy in 1930s Shanghai. She was told her baby was stillborn and when she ran away from the gangsters and the police who were after her – she lost her lovers. But she is back and the journey is just beginning….